Fallout 76 was one of the biggest disappointments of the gaming world last year. The hotly anticipated multiplayer entry into the popular franchise was released in a broken state that turned away many players. The outdated engine, graphics and the absence of a narrative have put the series’ future in jeopardy. And the news gets worse for Bethesda. As two of the original Fallout developers have now created their own take on the genre. 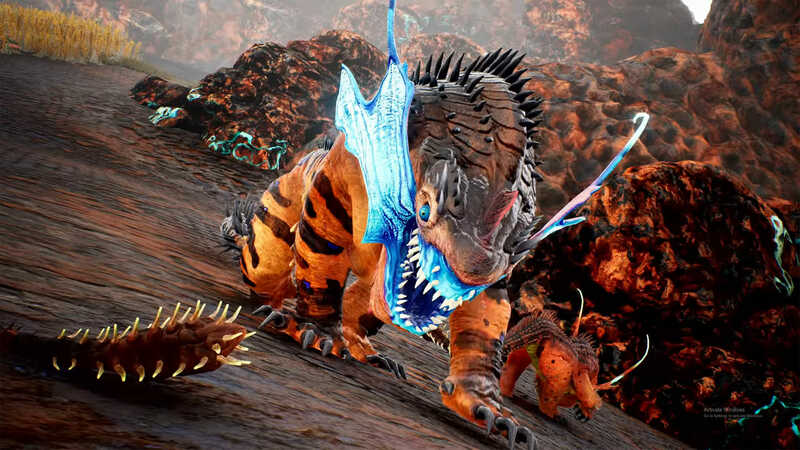 The Outer Worlds looks awesome! The Outer Worlds is scheduled for release this year and serves as a love letter to everything that made the old Fallout entries great. The game is already beginning to build hype and if successful, could be the final nail in the coffin for Fallout 76. So can The Outer World deliver everything fans wanted? The two key figures behind The Outer Worlds are Tim Cain and Leonard Boyarsky best know for creating the Fallout series. The groundbreaking RPG was very different in its inception than the Fallout fans may be used to today. The game was a top-down experience with dialogue trees consigned to pictures on monitors. The impressive depth of gameplay elements and world building made Fallout a cult classic though. 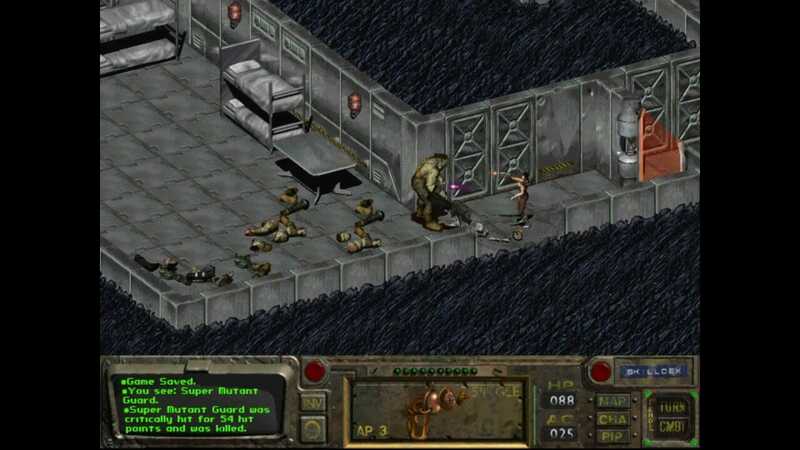 Cain and Boyarsky also developed the follow-up Fallout 2 in a similar style before the IP was bought by Bethesda in 2004. Four years later Bethesda released Fallout 3 taking the series to new levels of popularity. 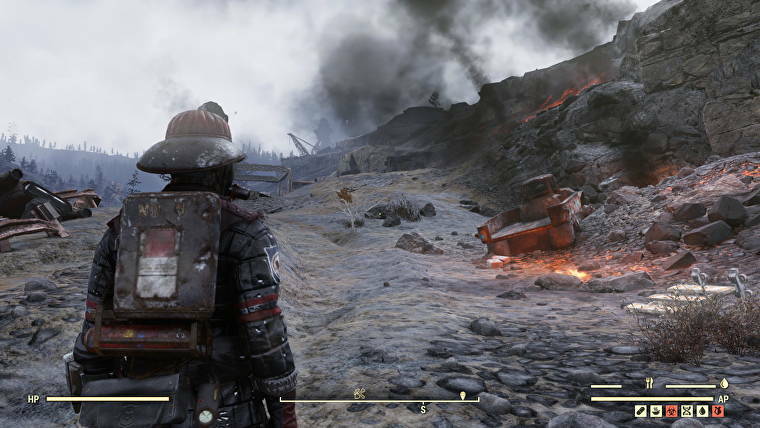 Cain praised the new gameplay mechanics but criticised Bethesda for a derivative and unfunny narrative. 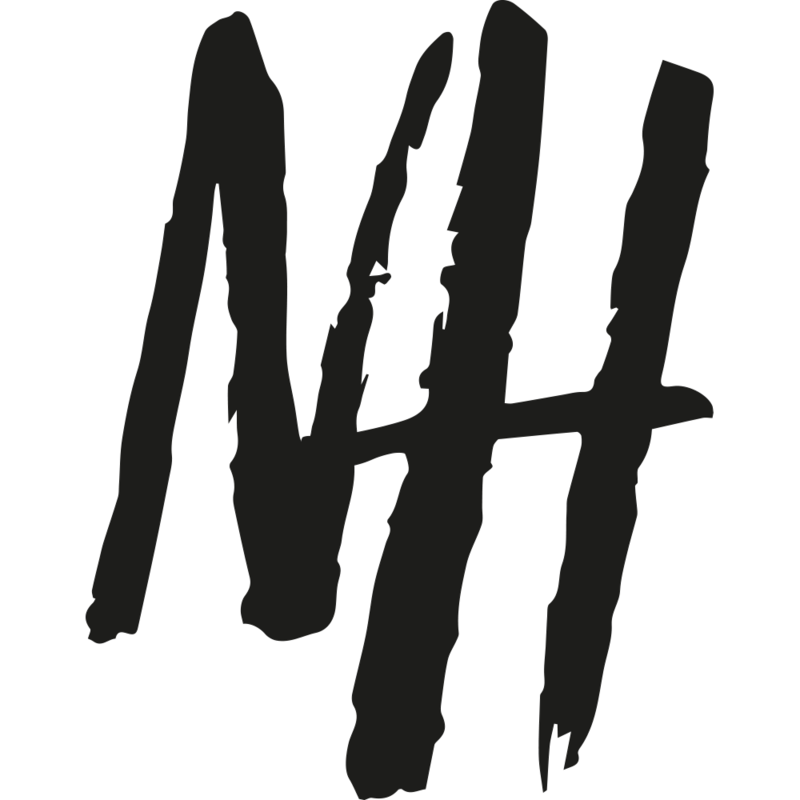 Cain and Boyarsky formed Troika games where they developed another cult RPG, Vampire: The Masquerade – Bloodlines. Following the closure of Troika, the pair separated with Boyarsky joining Blizzard and working on Diablo 3. Reunited at Obsidian games the duo have returned to their roots in creating a post-apocalyptic RPG. From the whole aesthetic of the game, it’s clear Obsidian have taken influence from the Fallout series. From the beginning, the character wakes up in a cryo-chamber similar to the scene from Fallout 4. The twee architecture and tongue-in-cheek nature of the announcement trailer are also things reminiscent of the Fallout series. Even the plot which appears to be scouring the wasteland for ‘fellow settlers’ has callbacks to Fallout 3 and 4. The game will also feature multiple factions, branching dialogue and huge radiated monsters. They aren’t the only homages present and comparisons are also easily drawn with Borderlands and Bioshock. The Outer Worlds team don’t seem afraid to wear their influences on their sleeve. But there are, of course, ways they intend to differentiate and outdo Bethesda as well. The most immediately noticeable being the game engine. Something that Fallout 76 was panned for, The Outer Worlds will be using the current industry standard Unreal Engine 4. Obsidian has also gone for a much more colourful and neon-soaked apocalypse. The result is that The Outer Worlds is clearly the better-looking game, a stark contrast to Fallout 76’s textureless, empty landscape. The superior engine will also allow for a better in-game performance that won’t be full of game-breaking bugs. In many ways, The Outer Worlds is set to be the spiritual successor to Fallout 3 built with the benefit of modern technology. It’s much easier to produce an awe-inspiring trailer than an awe-inspiring game. 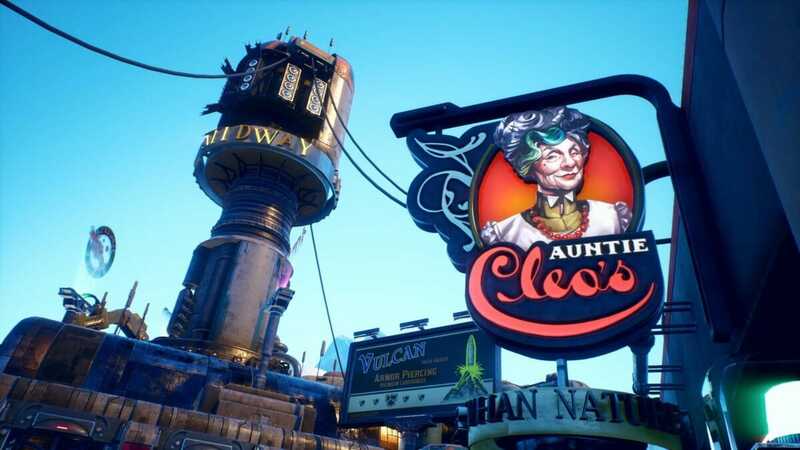 If The Outer Worlds does deliver on its promises though it looks set to blow Fallout out of the water. Unless Bethesda manages a radical overhaul in that time, it will surely spell the end of Fallout 76’s life-cycle. It could have big ramifications of the series as a whole with the last few entries now receiving a lukewarm response at best. Bethesda needs to drastically improve on their Creation Engine for The Elder Scrolls 6 because they’ve been slapping a new coat of paint on it for many years now. With the likes of the aforementioned Bioshock and Borderlands not currently having entries near release, The Outer Worlds could soak up that impressive demographic. Bethesda may have shot themselves in the foot more than they realised with Fallout 76 effectively killing off one of their flagship series’.